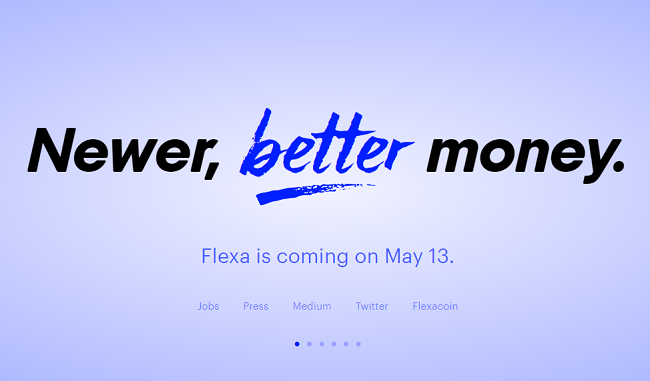 Crypto payments startup Flexa has raised $14.1 million in funding ahead of the company’s public launch slated for May 2019. The funding round was led by Pantera Capital, 1kx, Nima Capital, Access Ventures, and other strategic partners. Founded in 2018, New York-based Flexa is a payment network uniting retail and blockchain technologies to make payments between buyers and sellers more efficient, accessible, and affordable. It will enable retailers to take control of their own payments by reducing costs, overhead, and fraud through frictionless, instantaneous, and reliable blockchain-based settlement. "The anti-fraud and cost benefits of global cryptocurrency payments are enormous, but there are many barriers to mainstream adoption for merchants and consumers alike. Flexa's going to change that, and very quickly," said Tyler Spalding, Co-Founder and CEO of Flexa. "With this funding, we'll continue to develop our network infrastructure to support our retail network and strategic partners." Flexa’s token, Flexacoin, is a “digital collateral” token that will enable point-of-sale payments on the Flexa network. Developers and businesses will be able to use the ERC-20 token to stake value on the network for merchant payment processing, CoinDesk explained. Speaking to CoinDesk, Spalding clarified that Flexa is a business-to-business (B2B) startup, meaning that shoppers would not be required to hold or interact with Flexacoins at all. In an online post dated August 27, 2018, Flexa introduced the Flex Network Protocol (FNP), which is designed to facilitate payments from any wallet, in any coin, to any merchant, across the globe. “By making cryptocurrencies spendable in mainstream commerce, our sincere hope is that we can help bring the full promise of blockchain technologies to people all over the world,” it said. Flexa is also going to launch a mobile app which will help customers make practical use of the cryptocurrencies they already own. The startup will announce a major product rollout in May at the Consensus conference in New York City.